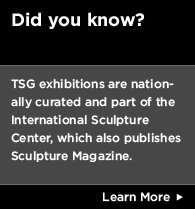 The Texas Sculpture Group is a nonprofit 501(c)(3) organization formed for the purposes of promoting contemporary sculpture as an art form, educating the public regarding the aesthetics of sculpture, and promoting and supporting sculptors. 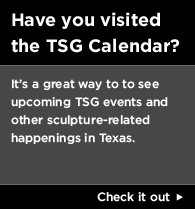 The organization’s goal is to establish or renew the identification and camaraderie among those who make, collect, research, or simply enjoy contemporary sculpture in Texas. 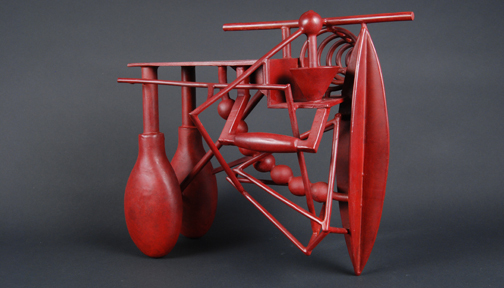 Our ongoing program of networking, discussion, web presence, publication and exhibition seeks to expand the audience for this art form within and beyond the region.